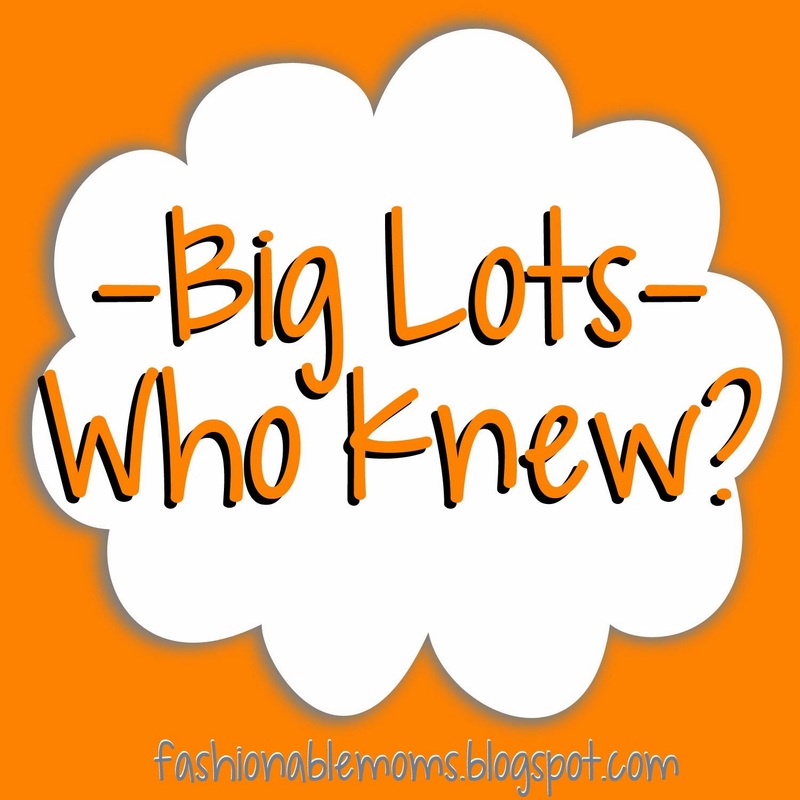 My Fashionable Designs: BIG LOTS - Who Knew?!!! BIG LOTS - Who Knew?!!! Woweee!!!!!! I had no idea that Big Lots was the place to get scrapbooking supplies!!!! I'm not a "scrapbooker," but I use the paper, stickers and other supplies for projects at church or girls scouts or at home. I went into Big Lots for the big 20% OFF THE WHOLE STORE sale yesterday and I was shocked at everything I found for a Daisies project that our troop will be making tomorrow (decorations for the Hoedown Dance!!!). I used my Cricut machine to cut out these flower shapes and cowboy boots! I needed country western stickers and couldn't believe they were there!!! There are 2 sheets of the puffy western stickers and one random sheet of snowflake stickers included in this pack. Only $1.60 (and a great reg price of only $2)!!!! I was looking for bandanas and couldn't find them, but instead found these 18x21" fabric pieces that will work just as great for only $0.80!!! I'm not even sure I will need these giant glitter stickers for tomorrow's project, but I couldn't pass them up at only $$2.40! Lastly were these plastic cups. I will post the pic of the final project after the girls finish it tomorrow, but these cups should be wonderful for the idea I have in mind. $2.00 each!!!!!! Yay Big Lots!!!!! Girl Scout Cookies FREE Facebook Covers! Girl Scouts: Daisies Troop Banner! Easiest Chocolate Chip Cake Cookies....Ever!!!!! Girl Scouts: BROWNIES BINGO GAME!!!! Girl Scouts: DAISIES BINGO GAME!! !